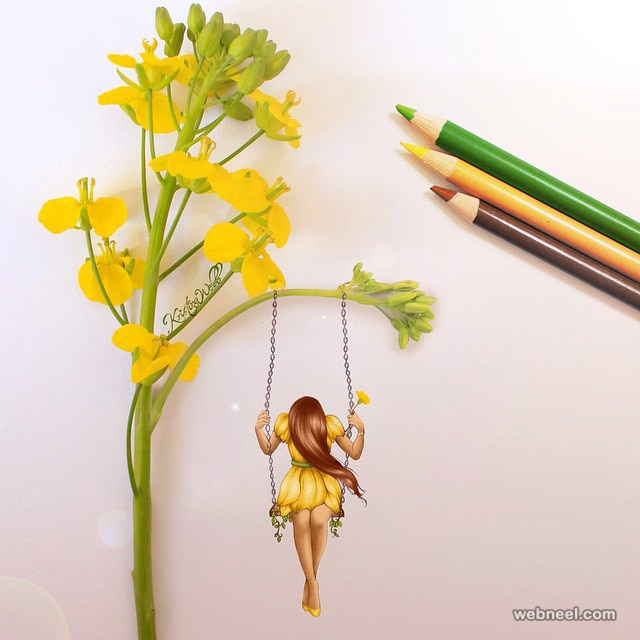 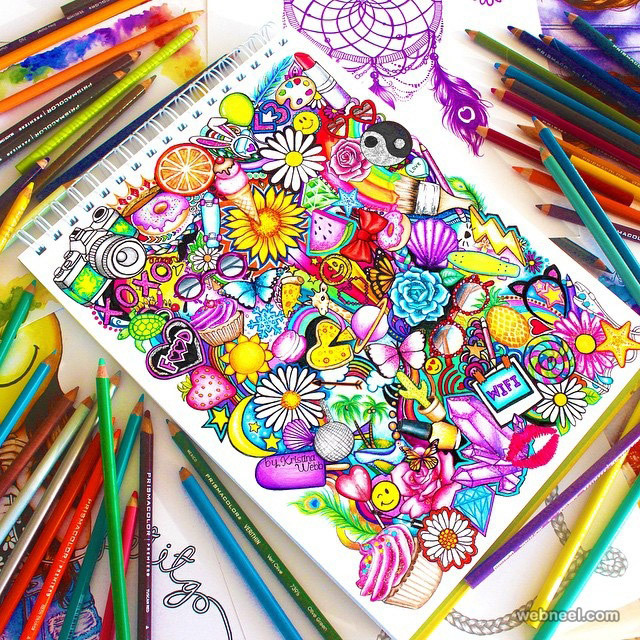 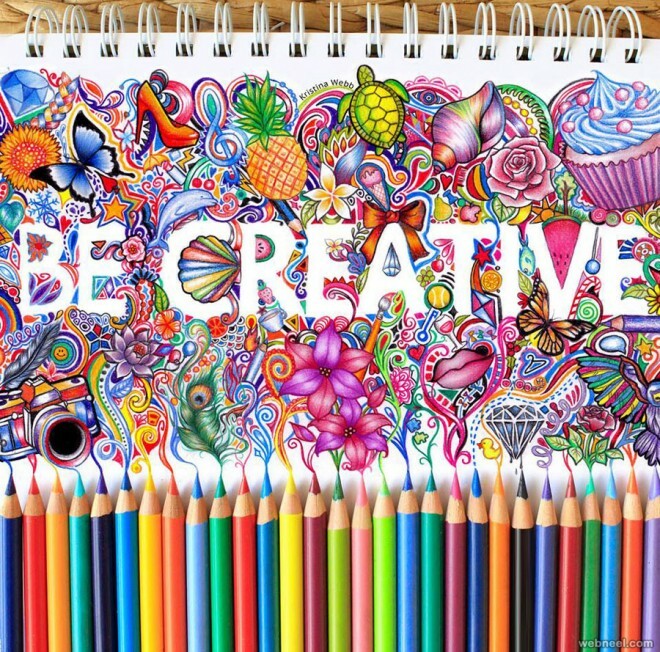 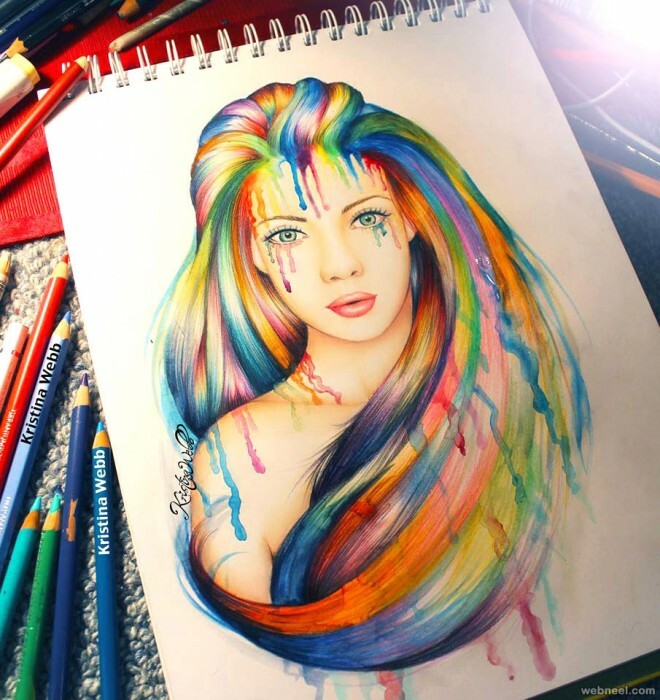 Color pencil drawings: Kristina Webb is a young teenager from New Zealand who has a passion for color pencil art. 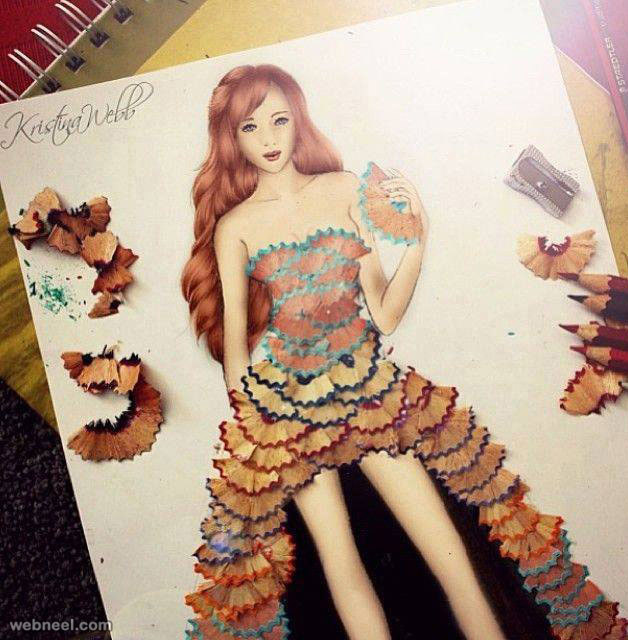 Her passion for creative art started from childhood, ever since she was taught to hold a pencil in her hands. 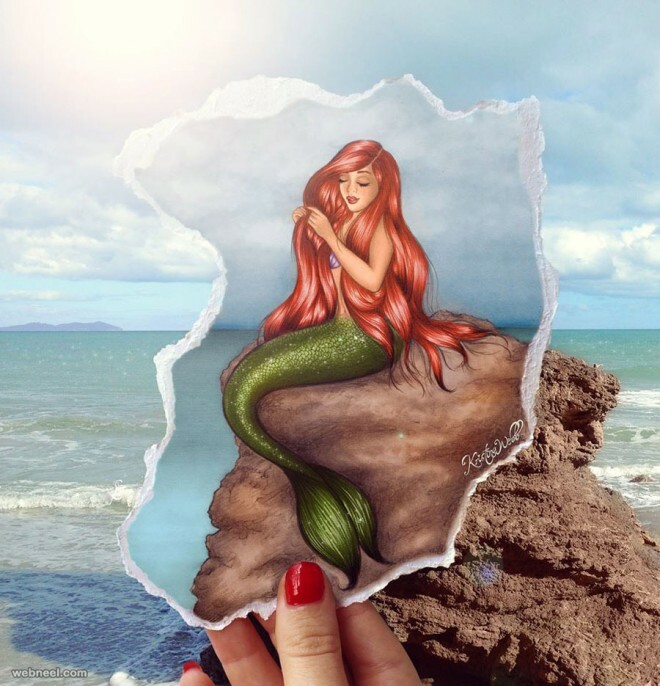 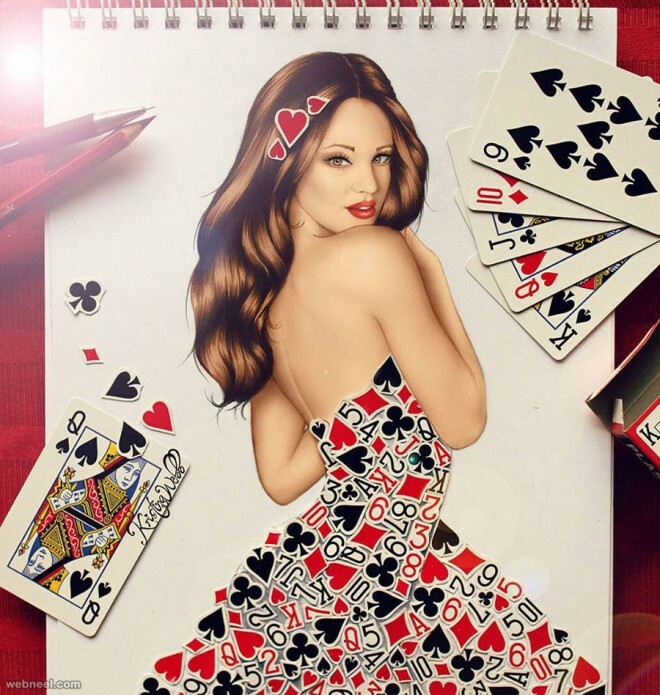 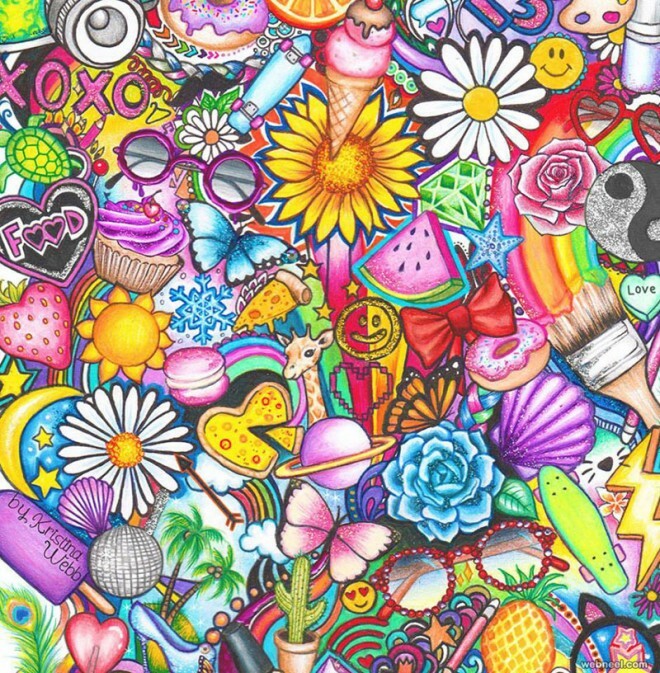 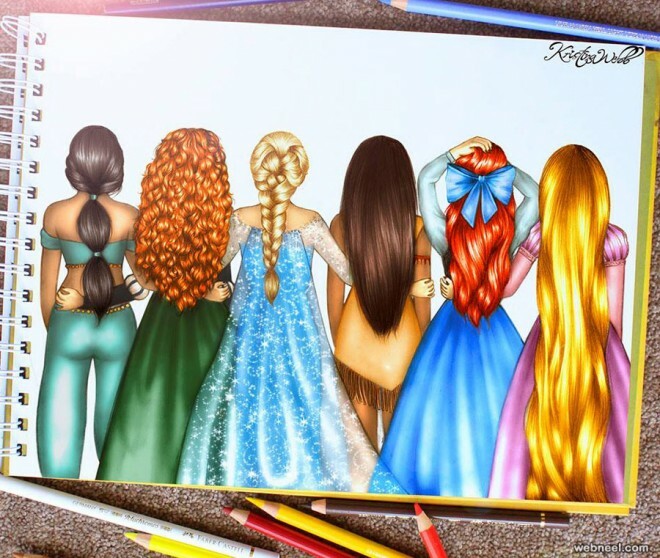 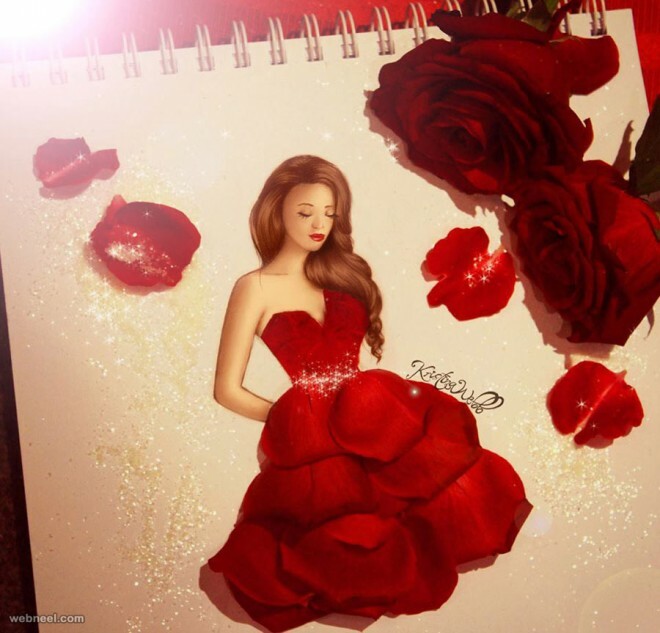 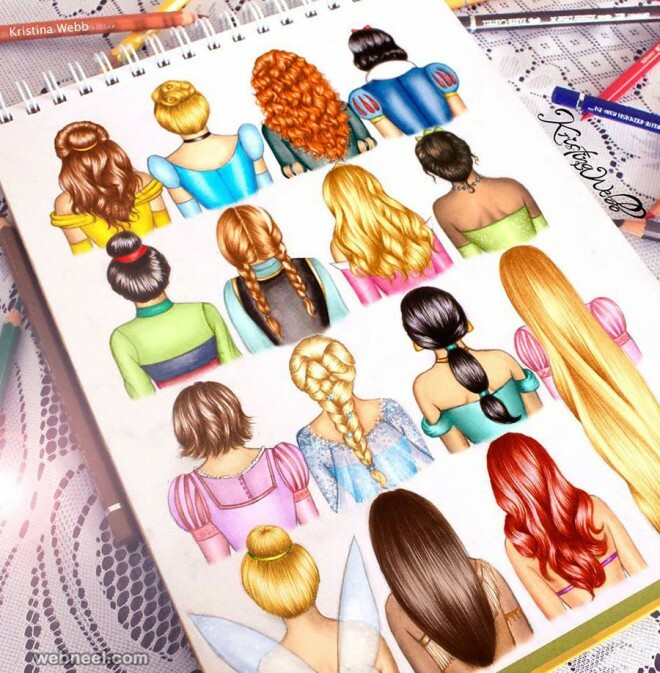 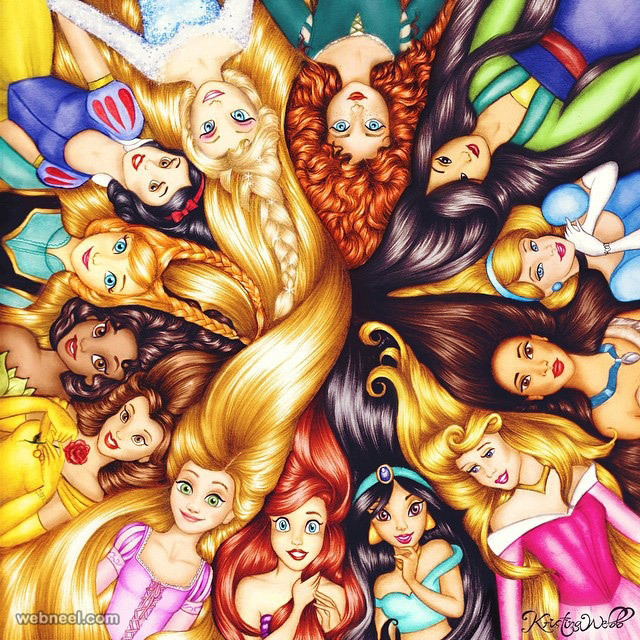 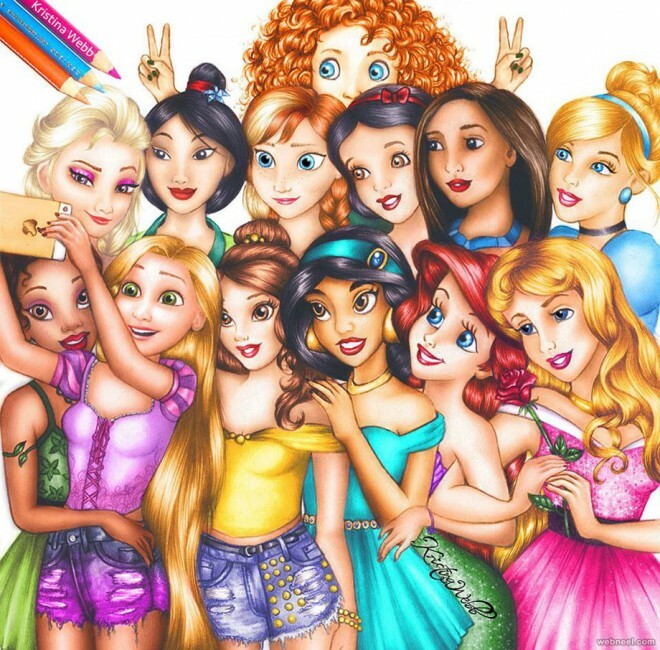 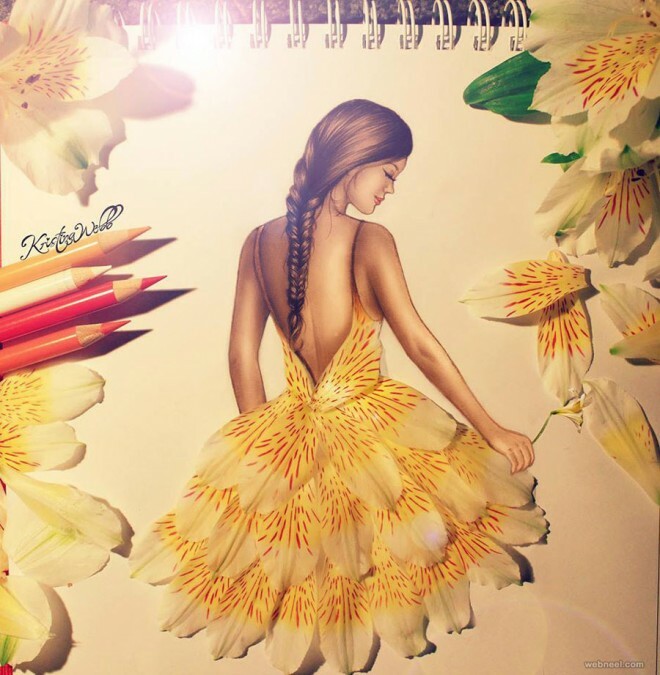 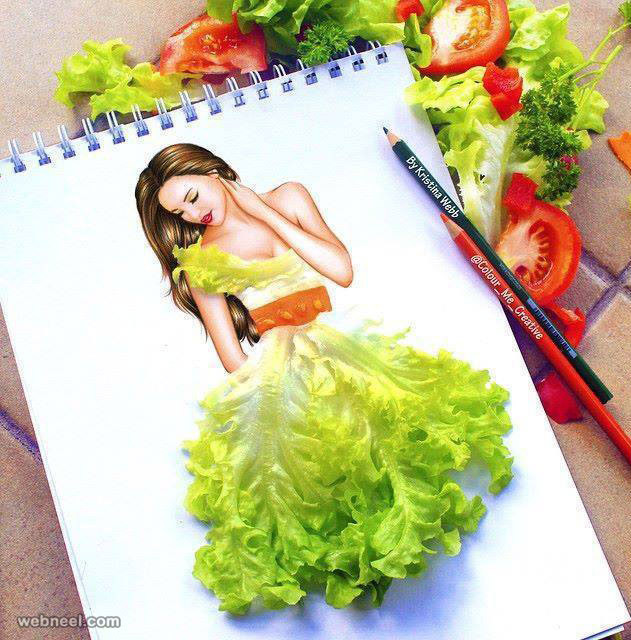 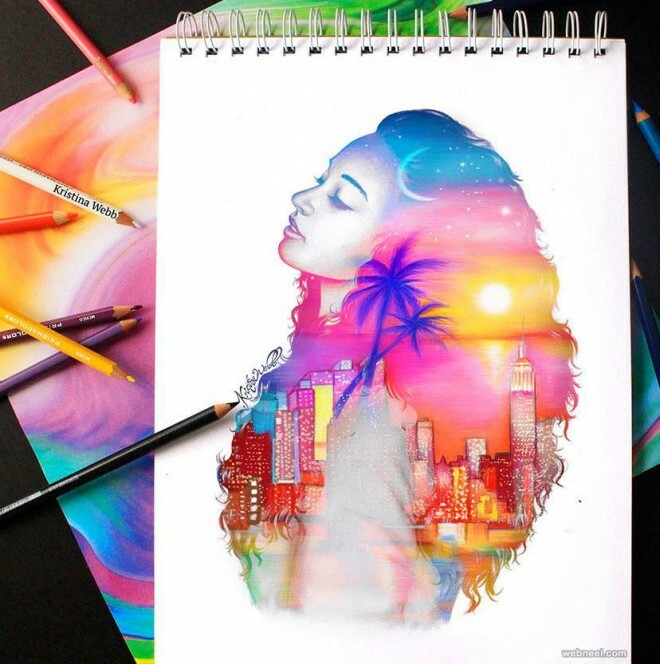 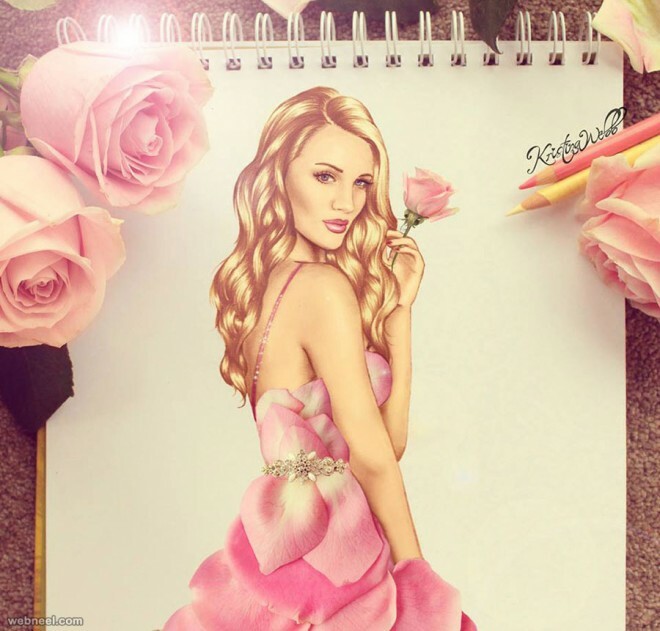 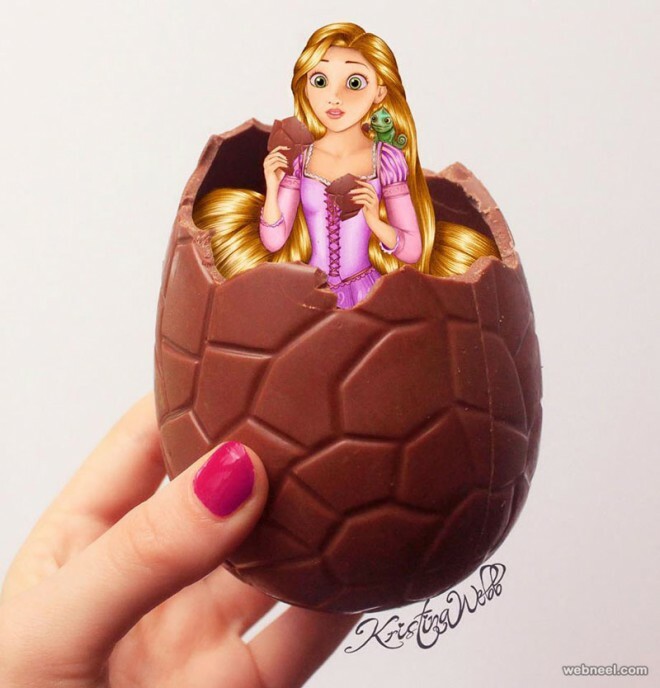 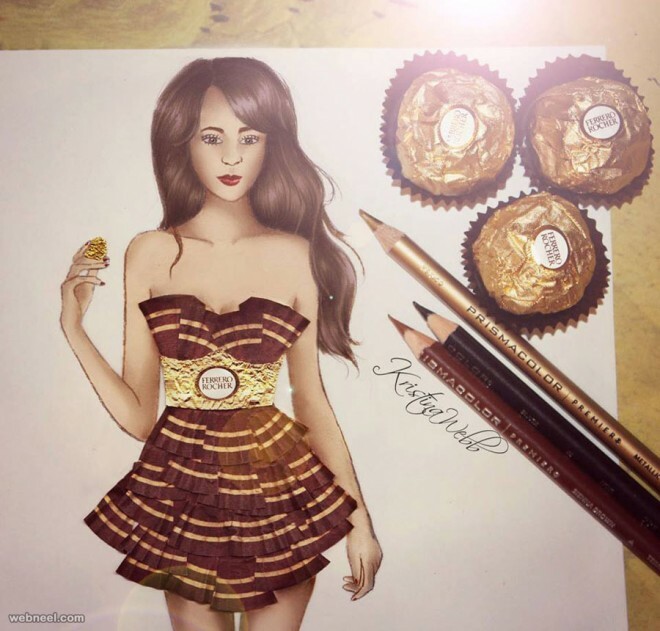 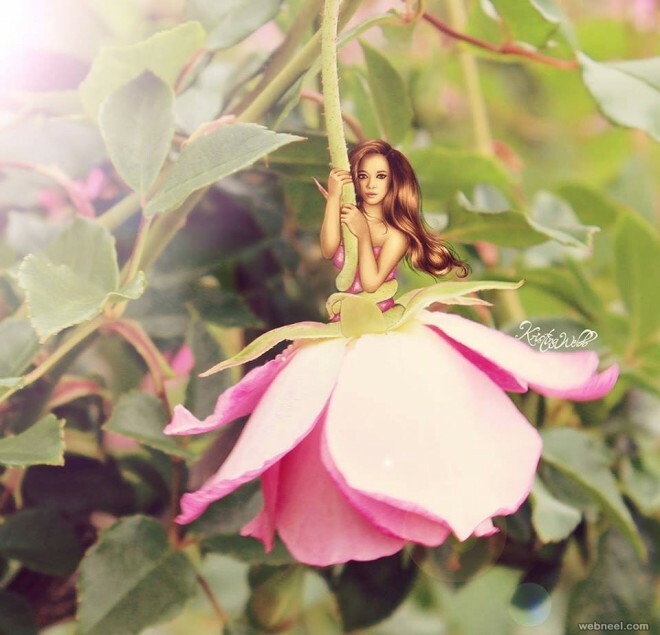 Her color pencil drawings are quite popular in Tumblr, Facebook and Instagram. 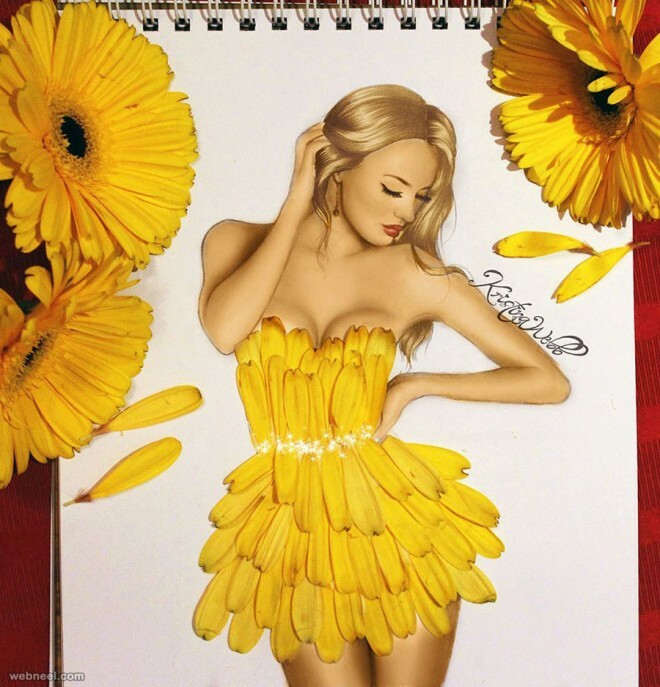 Through her color pencil art she helps reach out to social causes.Most of Webb's color pencil art are hyper realistic and seems to almost jump off the paper. 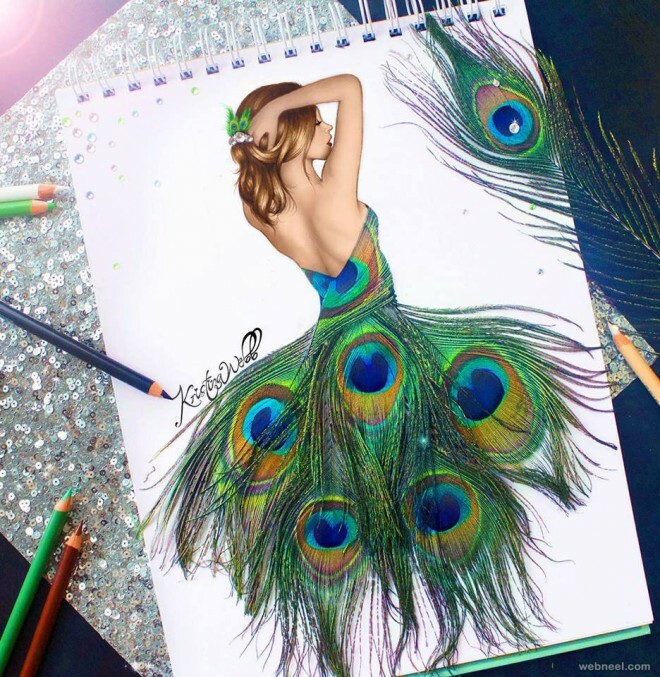 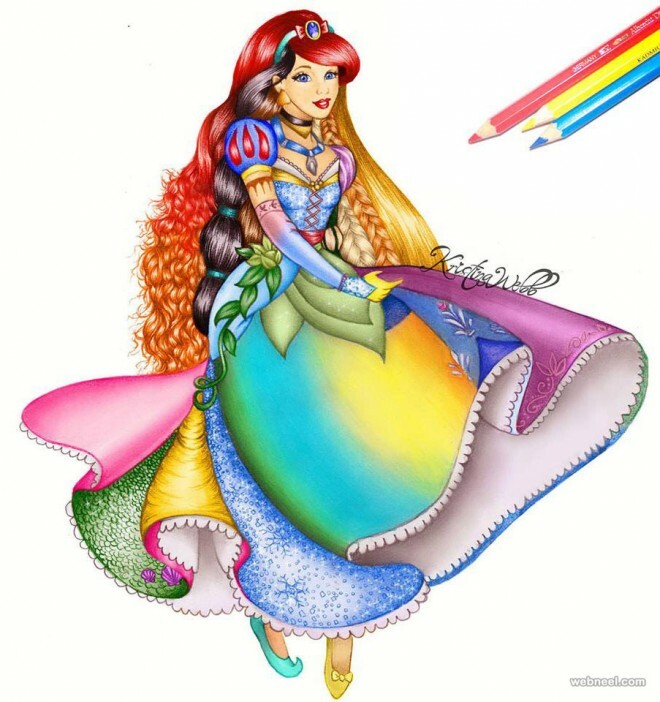 In this post we have included 25 beautiful color pencil drawings by New Kristina Webb for your inspiration. 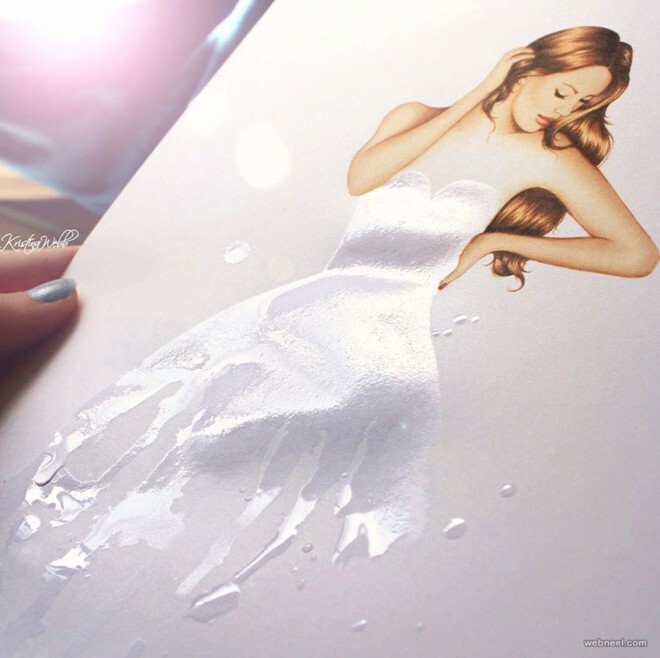 Webb has done color pencil drawings of popular celebrities like Tyra Banks, Cody Simpson, Lauren Conrad and many more people.